Uganda’s history reimagined through the cursed bloodline of the Kintu clan in an award-winning debut. In 1750, Kintu Kidda unleashes a curse that will plague his family for generations. 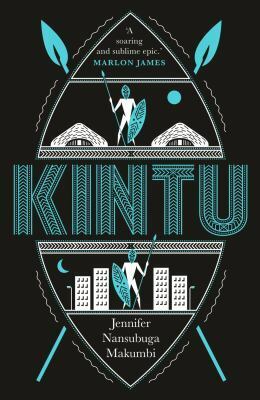 In this ambitious tale of a clan and of a nation, Makumbi weaves together the stories of Kintu’s descendants as they seek to break from the burden of their shared past and reconcile the inheritance of tradition and the modern world that is their future.